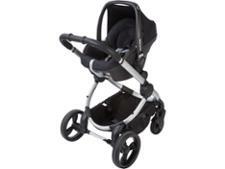 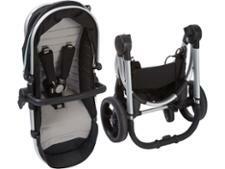 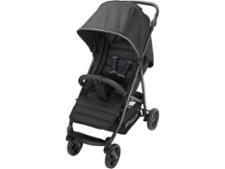 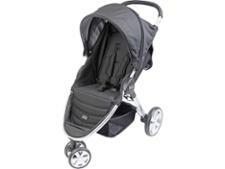 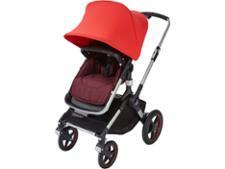 iCandy Peach 5 pushchair review - Which? 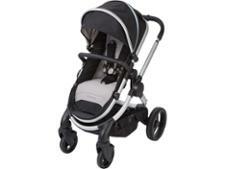 The fifth-generation iCandy Peach travel system has hit the shops, and whether you've owned a Peach in the past, bought the Peach Blossom for your twins or simply salivated over iCandy's sleek good looks and pulse-quickening price, this latest Peach 2018 is packed with new features designed not to disappoint. Read our review to find out our verdict on this new and improved bestseller.